California Assembly Bill AB1217 was passed by the California legislature and created the new California Home Care Services Consumer Protection Act mandating professional senior caregivers to complete 10 hours of caregiver training. 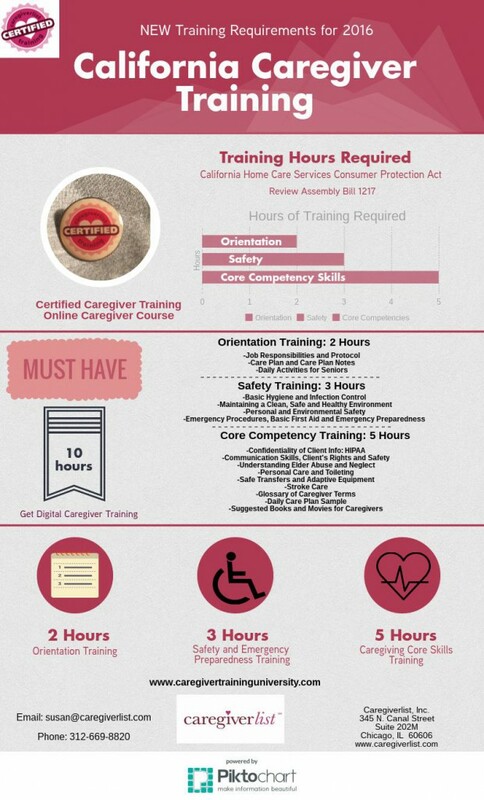 The new California caregiver training requirements allow caregivers to take a digital senior caregiver training course which must teach orientation and safety skills and core competencies. 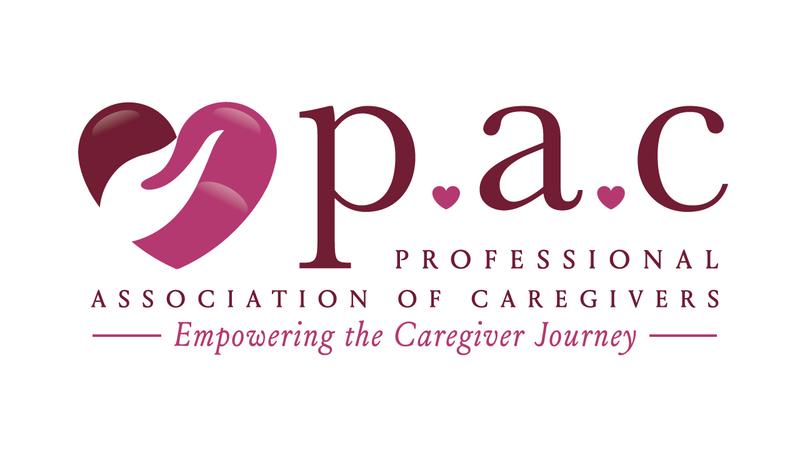 Senior caregivers may also join the Professional Association of Caregivers and receive a t-shirt and lapel pin with their training. Learn more about the California senior caregiver training certification course.